The BMW 320D and 520D manufactured between 1998 – 2003 come fitted with the common failing Bosch VP44 (PSG5) diesel pump. 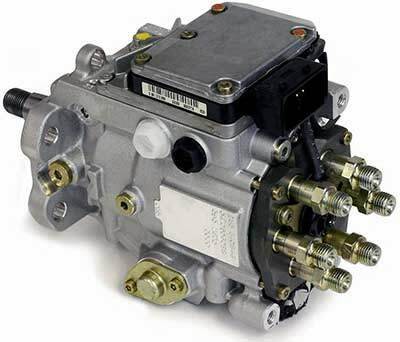 This type of diesel pump has the diesel pump ECU / EDC (Electronic Diesel Control Unit) fitted to the top of the hydrualic/mechanical pump and is a very common failing part. When the Diesel Pump Control Module fails your dealer may advise that the units cannot be repaired and recommend replacing the Diesel Pump + EDC module complete. The cost of a new replacement part can be very expensive, will only come with a 12 month warranty and will require coding to the vehicle. Used second-hand parts are not recommended as the used part may also become faulty in the near future, come with a limited 30-90 day warranty and may require re-programming. We are able to fully test and rebuild all Bosch VP44 Diesel Pump Controller (EDC) units. We use new genuine OEM components when repairing the EDC unit to ensure that each and every rebuilt EDC unit meets & exceeds OE specifications. All of our rebuilt EDC’s come with a Lifetime warranty and will not require coding back to your vehicle. Note: The Bosch VP44 Electronic Diesel Control unit uses hybrid technology and can be damaged very easily so it is advised NOT to try a DIY repair. These units should only be opened by experienced specialists with extensive knowledge in hybrid EDC technology. Removing the EDC unit can be very involved and we do offer a professional fitting service at our Diesel Pump Repair Workshop if required. Below is an application list which shows all the known vehicles fitted with this part and part numbers associated with this part. If you’re vehicle is not listed or you’re unsure, give us a call on 0844 847 9999. 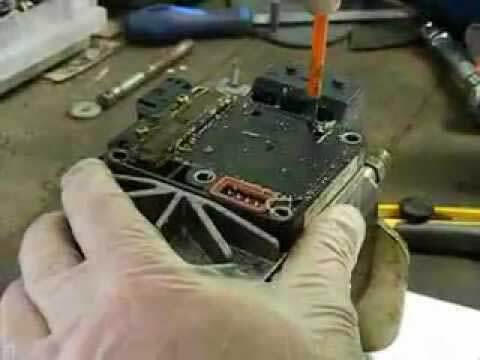 Tags : BMW Diesel Pump EDC Repairs, BMW Diesel Pump Problems, BMW Diesel Pump Repairs. Hi my name is Joel I am living in south Africa, I have BMW e46 320d fitted with vp44 pump. I need to know how much will cost me for it to be repair by you. I have just sent over an email now with pricing and further information regarding the repair of the Diesel Pump on your BMW. An email has just been sent over to you now with pricing and further information regarding the repair of your VP44 EDC pump. i have a 2001 e46 with a vp44 pump. It’s sstruggling to start and if I bleed air lock and it starts it idles ok although plenty white smoke and when I rev it 1st there’s no response and when it does respond it has no power and it’ll be hunting. How do I check if the edc has a problem. I have just sent over an email with further information regarding an EDC Repair for your BMW. Hi, i am living in turkey and my bmw broke off because of the vp44 is there a chance I can send it for repair to you? And how much does it cost? Yes no problem, we have often repaired units for customers in Turkey and in fact work to support customers worldwide. We have sent you an email with full pricing and information including how to send the part to us.